Ten sports is the official broadcasting channel of Asian Games 2014 in India. 17th edition of Asian Games will be available live on Ten Sports and Ten HD Channels. South Korean city Incheon Is the venue of 2014 Asian Games. There will be 45 countries including India in the Asianet Games. 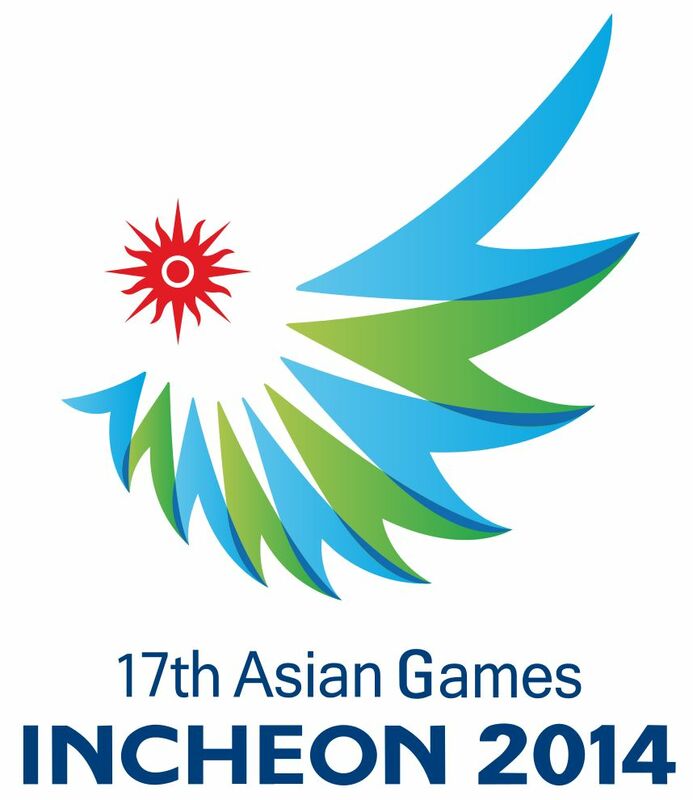 Asian Games Date is 19th September 2014 to 4th October 2014. Opening Ceremony of Asian Games 2014 is available on Ten Sports. Opening Ceremony Date and Time is 19th September 2014 at 3.30 PM IST. Live streaming of Asian Games 2014 is available on live.tensports.com . About 13,000 athletes will take part across 36 sports. India will be represented by 519 athletes in Asian Games 2014.